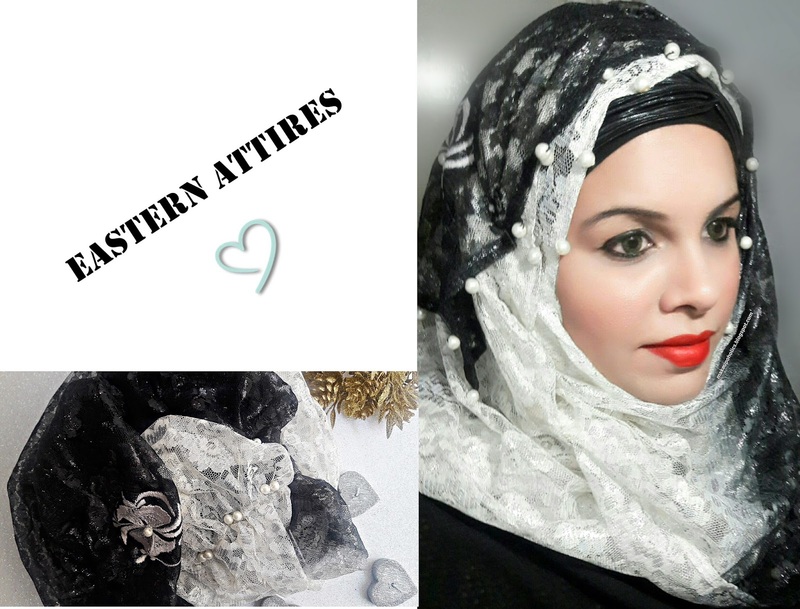 Thanks to Eastern Attires for the beautiful shimmery fancy net hijabs . The page/business is run by the mos hardworking and awesome lady Sana running her business successfully from quite some time. 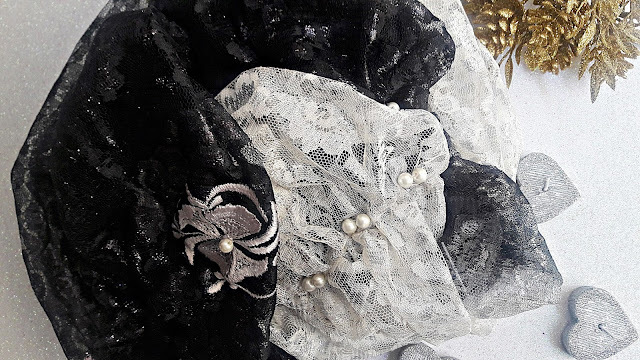 She is so friendly that you can talk to her for any changes and alterations required . 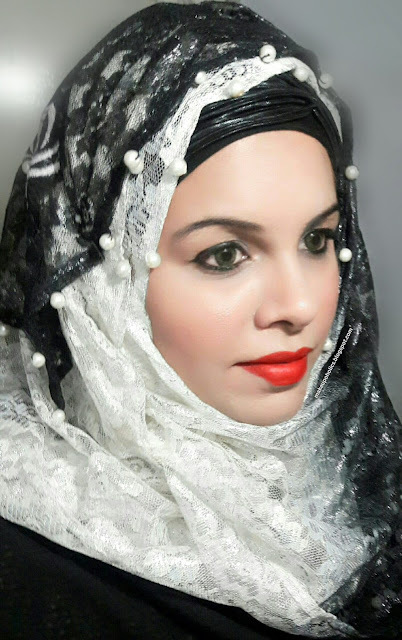 Do Check her amazing page for the best replicas and hijabs . The quality of both the scarves is good . They are so fancy yet comfortable and colorful . 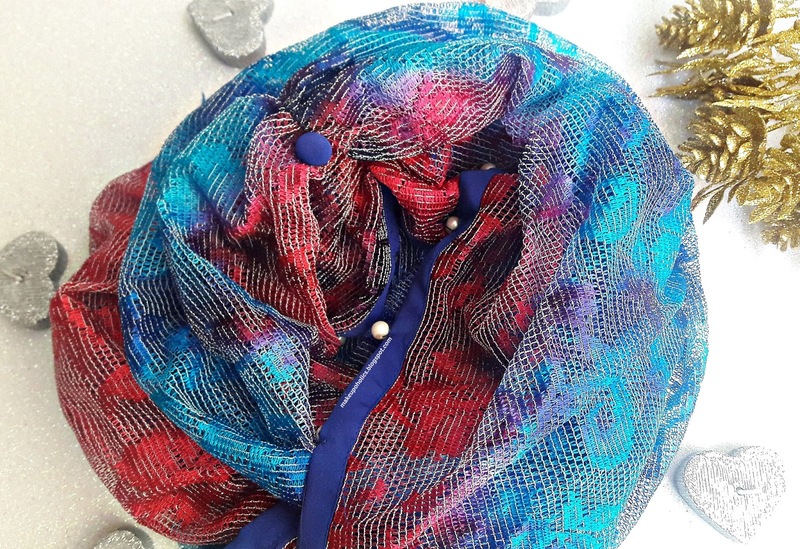 They are ready made hijabs so you just need to wrap them according to the stitched design . I have used them with my plain black abaya and they were looking so beautiful and elegant. I believe they are just perfect to add a little glamour and style to your hijab style. I am definitely going to use them during Ramadhan , Eid and other special occasions . 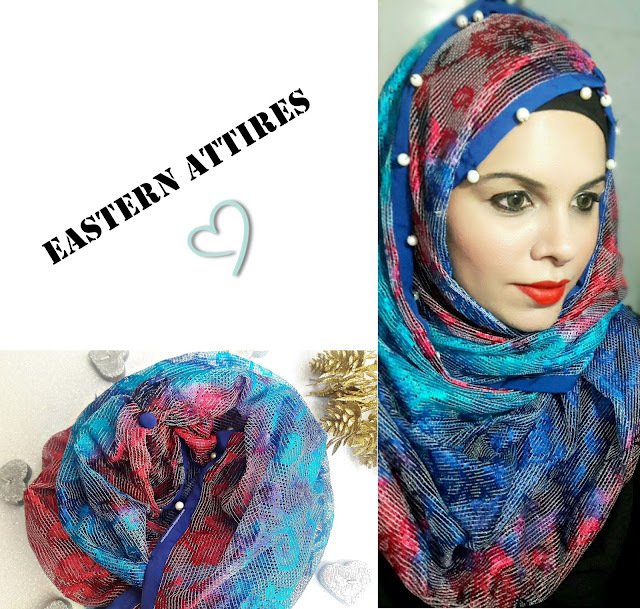 You can check Eastern-Attires facebook page for complete in stock variety . And the best part is they offer FREE DELIVERY SERVICES .